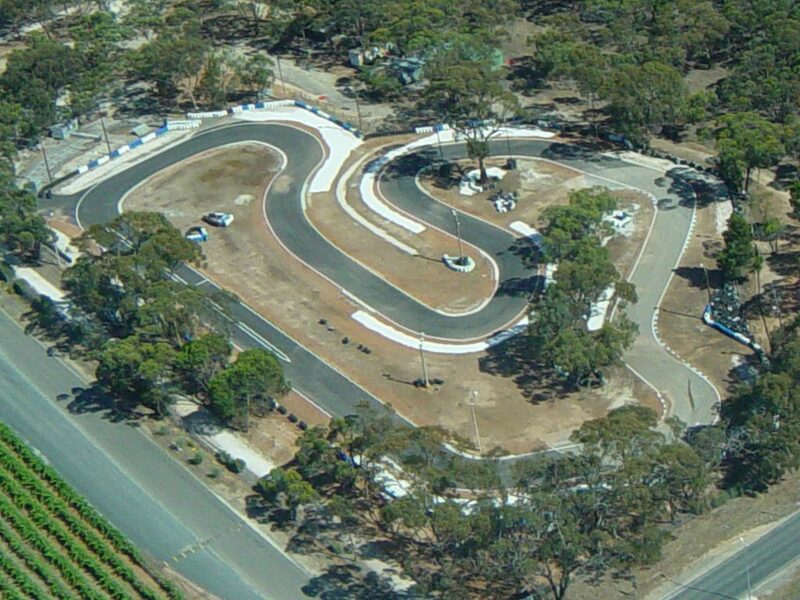 Robinson Park Raceway, the home of the Barossa Go Kart Club is located just off the Sturt Highway at 9 Belvidere Rd, Nuriootpa, next door to Rocland Estate winery. 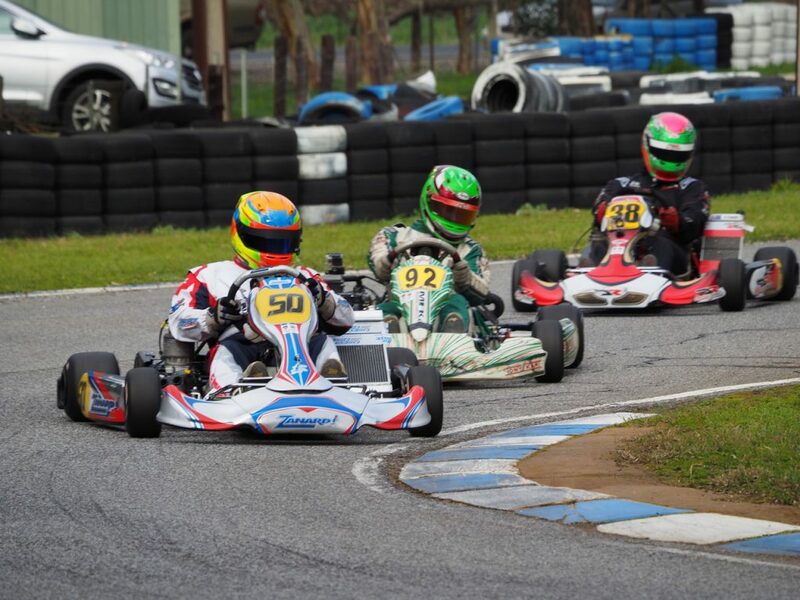 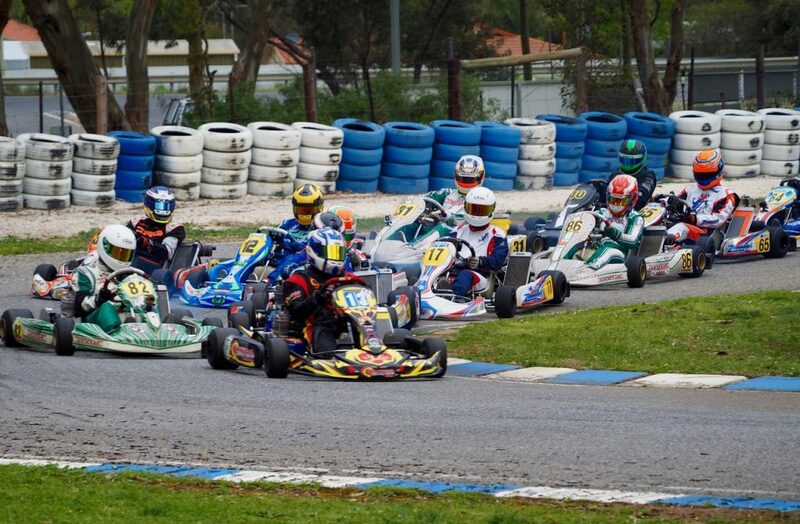 We are a Karting Australia affiliated club and hold 5 race meetings per year. 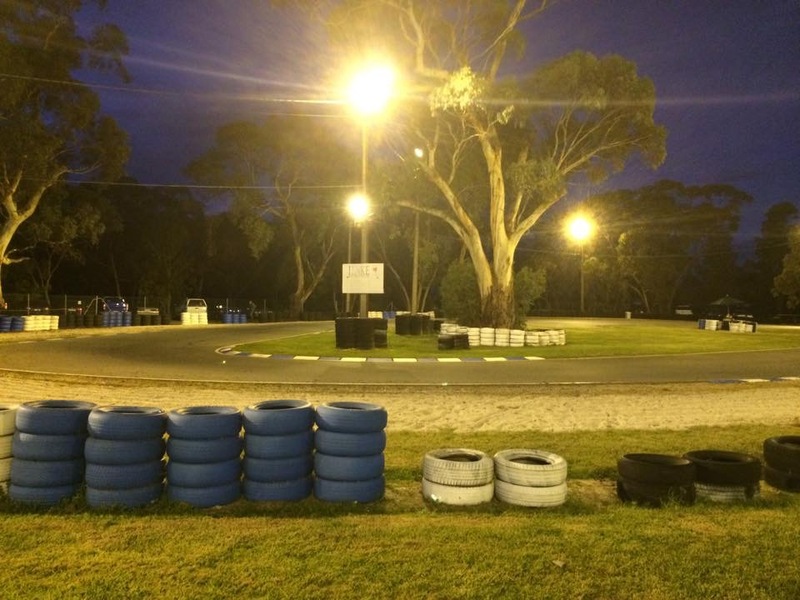 These are generally held on a Saturday afternoon/night so that we can race under lights. 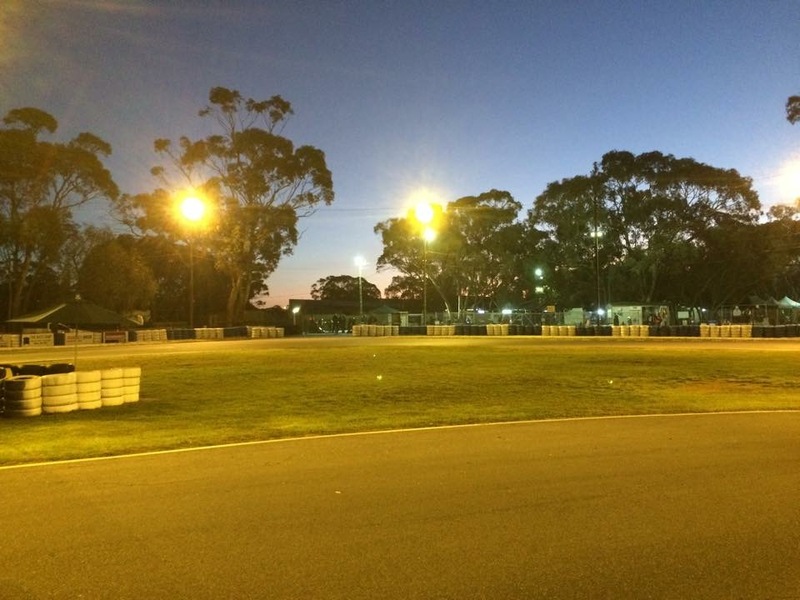 Ask anyone who has done it and they will tell you that there is nothing like racing under lights.